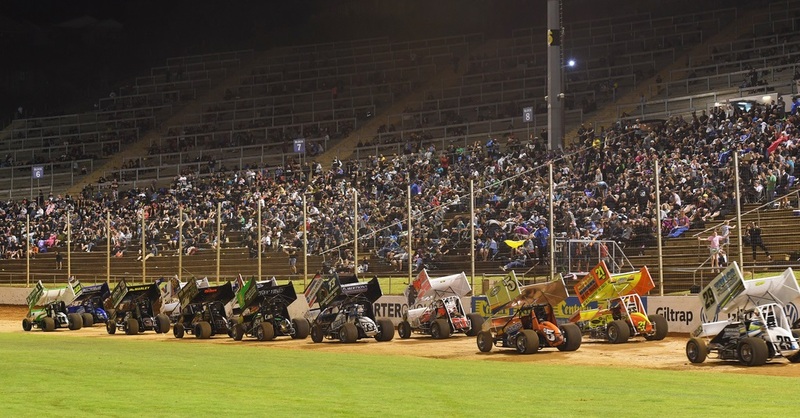 Three of the four rounds of the $80,000 Porter Hire International Sprint Car Series are now full, and no further entries can be accepted. Each round will consist of heats, Semi Main and the 30 Lap Feature. Additionally, those competing in the Teams Races will do so at each of the four rounds.